As part of its 50th anniversary celebration in 2014, French hotel brand Sofitel is celebrating across Australia by commissioning Donald Williams of Global Arts Projects to curate an exhibition of evocative images of Paris (in homage to the brand's elegant French origins and art-de-vivre) by San Francisco based, Melbourne born photographer, Jon Rendell. The exhibition features evocative images of Paris and will travel across the country. 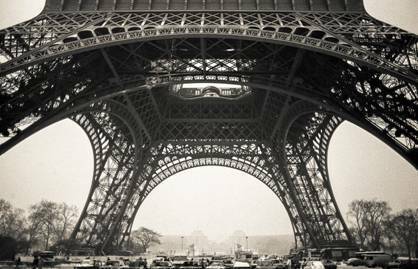 Titled 'Iconic Paris, Photographs by John Rendell,' the free public exhibition has commenced a national tour for display in Sofitel's hotel lobby galleries over the next six months and will arrive at the Sofitel Sydney Wentworth from 1 September until 5 October 2014. 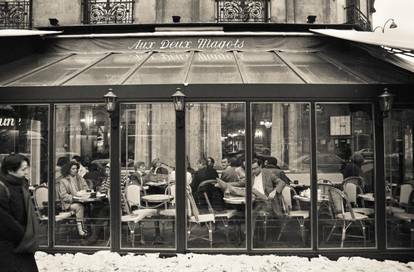 Les Deux Magots, January 1978 is one of many images by John Rendell that will appear in the exhibition. The exhibition features beautiful black and white photography which as the artist explains; "I began with black and white and limited finances meant that a jump to colour was unattainable in the 70s and 80s, but nowadays with colour everywhere, all the time, I believe that black and white photography, more than ever, has something new for us to observe". 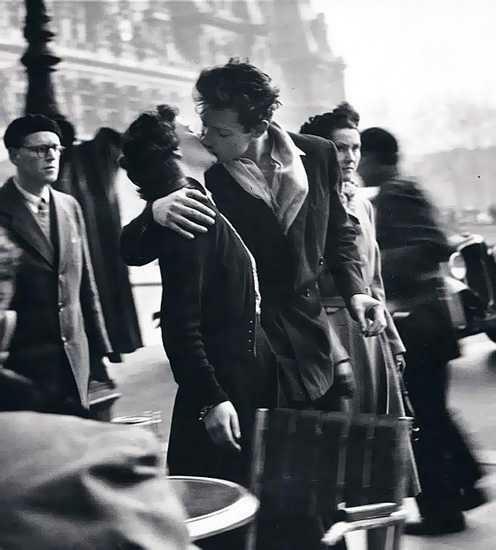 Rendell's subjects are the familiar iconic images of Paris that we have all grown to admire. They follow in the tradition of other photographers of that city including Henri Cartier-Bresson, Robert Doisneau, Brassaï, and Eugène Atget. 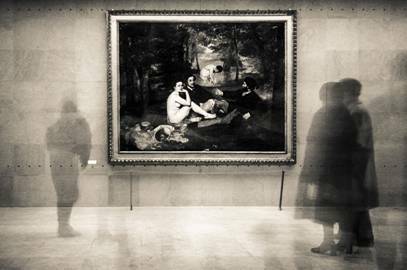 Le dejeuner sur l'herbe, Musee d'Orsay, Paris January 1978. The free exhibition is set to delight in house guests as well as locals as they celebrate 50 years of French elegance and luxury hospitality. This looks great! Normally I would need to go to a museum to see French art! I made a trip into Sydney city today, especially to see this exhibition, and was VERY disappointed to be told that it had already finished!